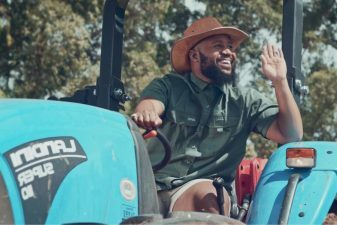 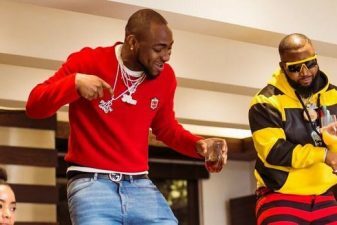 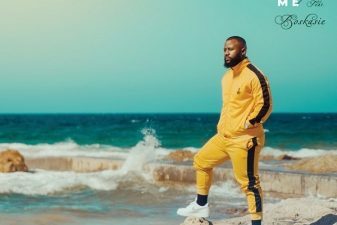 Share the post "Cassper Nyovest collaborates with Stormzy on ‘Timbuktu’"
The golden boy of South African hip-hop Cassper Nyovest continues to dominate this summer with yet another new collaboration. 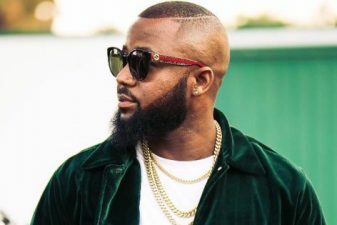 The hip-hop star who recently filled up Moses Mabhida stadium in Durban brought the house down during the highly anticipated Global Citizen concert which was held at the FNB stadium in Johannesburg. 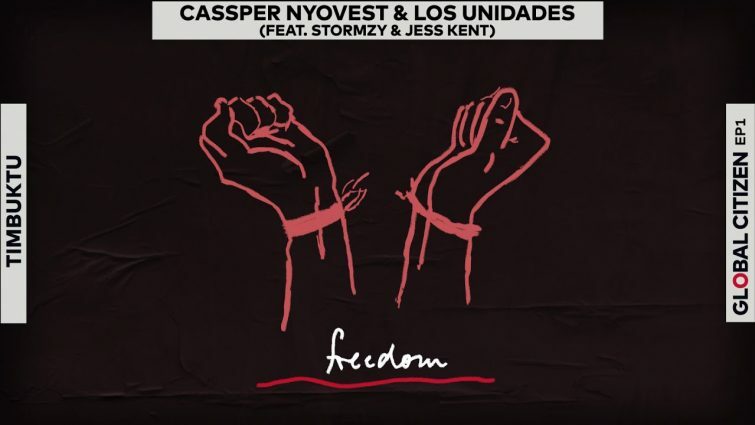 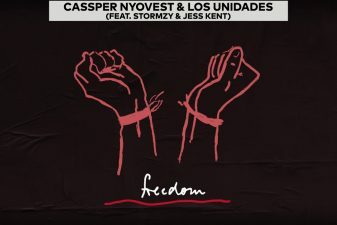  The highlight of his performance, however, was when we dropped a new track which was produced for the Global Citizen EP which features Cassper, Los Unidas, rapper Stormzy and vocalist Jess Kent. 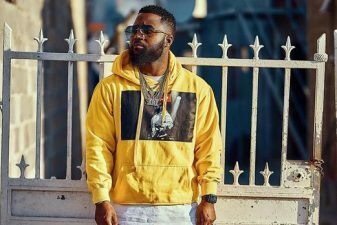 The Monate Mpolaye hitmaker performed the song with Coldplay’s Chris Martin and Stormzy and it seemed like the perfect moment to celebrate his new album Sweet and Short going platinum.